For the Thomas and Friends fanatic. 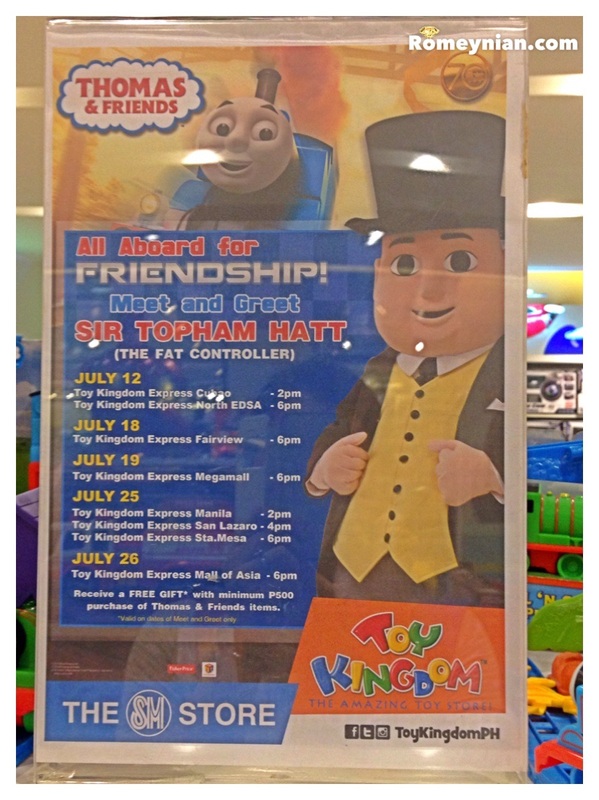 You can now meet the Fat Controller Sir Topham Hatt! Check his schedule below. ← Slappy Cakes – a fun way to create your own pancake!